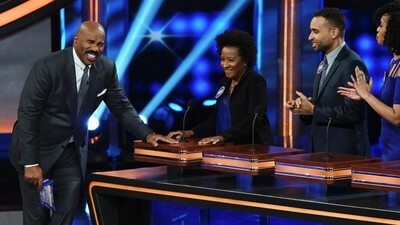 Celebrity Family Feud features celebrity teams, and their immediate family members or their extended TV families from the world of entertainment, music and sports, competing against each other in a contest to name the most popular responses to survey-type questions posed to 100 people. Lance Bass squares off against singer Kellie Pickler. ABC will be keeping its summer lineup of game shows around for another year. The network announced today that Celebrity Family Feud has been renewed for a sixth season - its fifth on ABC. 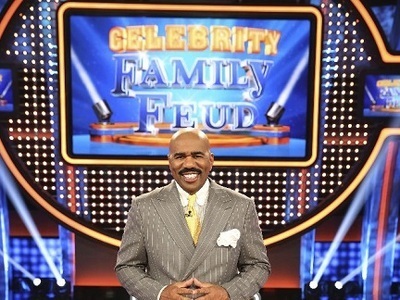 Celebrity Family Feud first began on NBC in 2008 but only lasted one season before getting the ax. 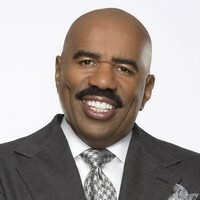 ABC revived the series in 2015 with host Steve Harvey and it has fared well for the network ever since, often ranking as one of the summer's most-watched series in its Sunday night time slot. Companion game shows The $100,000 Pyramid and To Tell the Truth were also renewed today, keeping ABC's Sunday summer block in tact for next year.